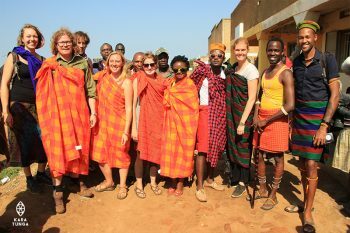 Well, part of the Karamoja Cultural Event Tour was visiting Kidepo Valley National Park had been on my mind for about 5 years. Having visited other major parks in Uganda, Kidepo is the farthest of them all and would cost a lot more if I was to go alone. It’s far and the roads are under construction but the beauty of this countryside will make you forget the long journey. The flat endless landscape is something I could gaze at all day. It is beautiful from sunset to sunrise. The park is endowed with numerous animals, birds, flora and fauna; I have seen most of these somewhere else. BUT, It was my first time to encounter a people; previously refereed to as the most hostile tribe (young and old, men and women) put aside their political and religious differences to celebrate and pride in their rich culture. This was during the Karamoja Cultural Event, an annual festival which brings together people of the same culture but spread out in Uganda, Kenya and Ethiopia. They came out in large numbers to the festival, in all ages with so much love and enthusiasm to celebrate in colorful dresses, dances and food. Not even the hot scorching sun could stop them. Observing the local’s way of life, (children almost naked but could afford a genuine smile), listening to the young guides share tales of the region and visiting the largest Manyatta in East Africa reminded me that life can be beautiful wherever you are. It doesn’t matter what you have or don’t have! Lastly, winding down the trip in Moroto, town was a beautiful spectacle. The infrastructural development here and business since two years ago is bursting to the skies but Mt. Moroto, which is a stones throw, still brings a certain calmness to the town you can only get here. 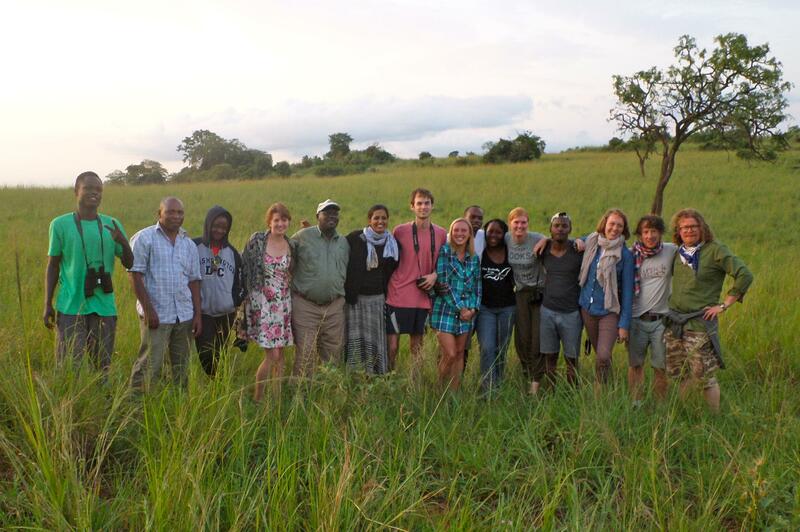 Thank you Kara-Tunga for organizing the this amazing & affordable Karamoja Cultural Event Group Tour. It left me more knowledgable about Karamoja, thankful and in total awe at how God purposed, that I be born in a country as beautiful as this. 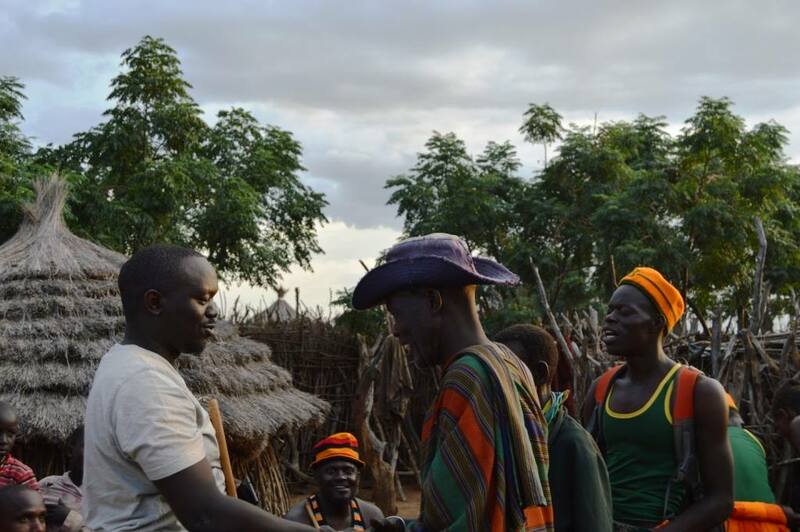 Posted in Testimonials and tagged Karamoja Cultural Event, Kidepo Valley National Park, Mount Moroto. 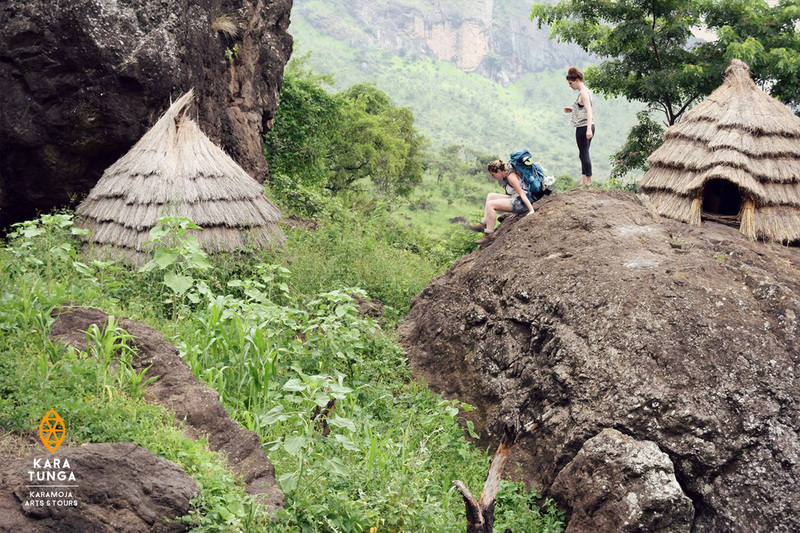 In collaboration with the Mountain Slayers of Uganda we developed a weekend trip to Karamoja including a morning on the mountain, an authentic cultural experience and a visit to Kidepo Valley National Park. 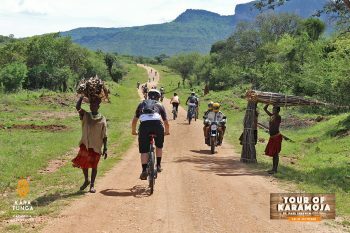 Karamoja’s the best experience in Uganda! Worth the loooooong trip! 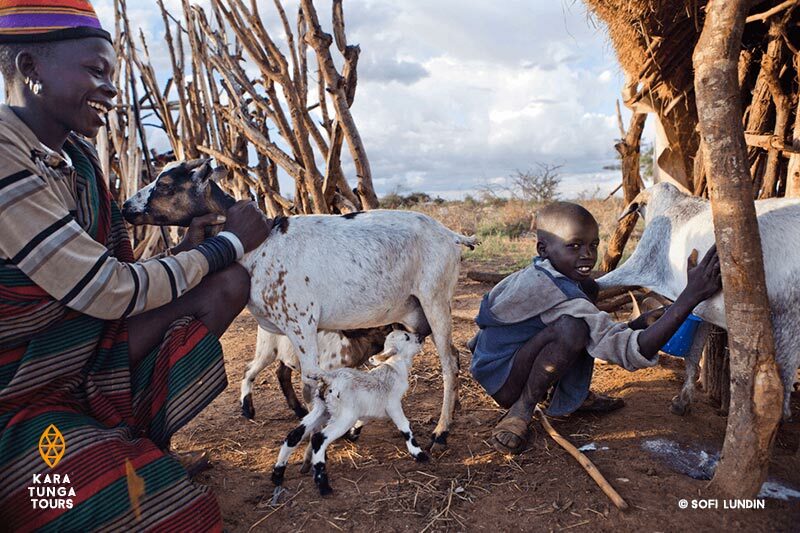 The proud Karimojong people in Uganda’s northeastern corner live for their cattle and women. 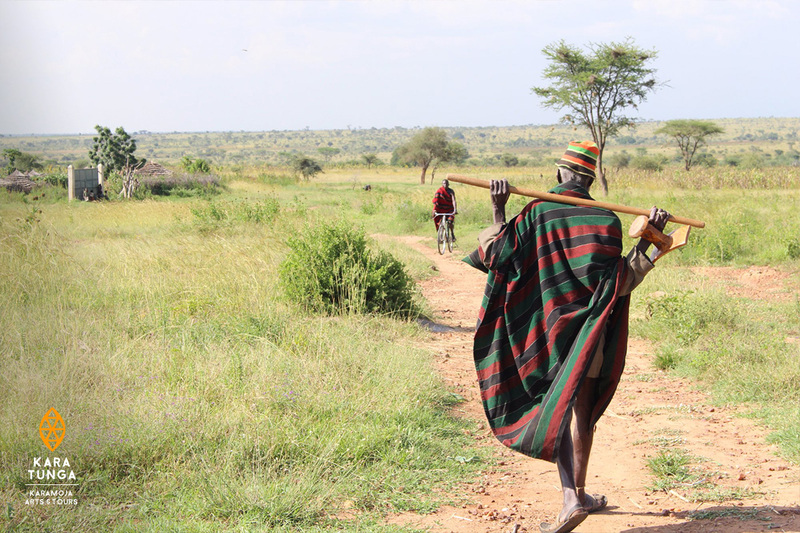 Many decades of conflict made Karamoja unthinkable as a tour and travel destination. Today, the doors open to a fascinating culture and a folk refusing to give up their traditions.